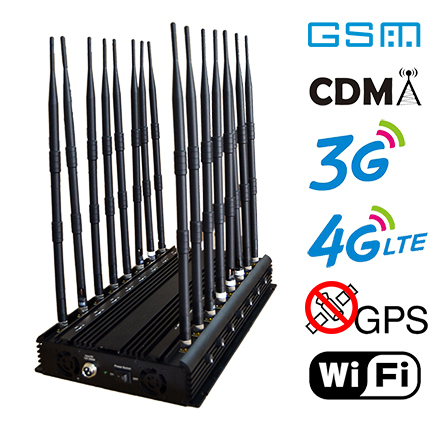 2620-2690Mhz is one of the main frequency bands of 4G signals, in North America most of the countries are widely used. In addition, it is also one of the mainstream frequency bands in Europe. A lot of villages and towns in Europe, this kind of jammers are being used. Currently, one of the latest 4G frequency protocols, mainly used in the United States, Canada and other regions, is one of the most commonly used signals. 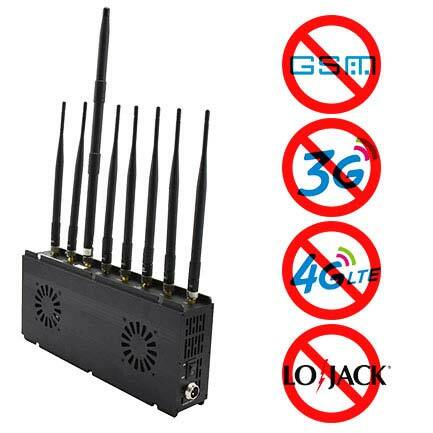 If the 4G signal needs to be disturbed, then this frequency band is required. 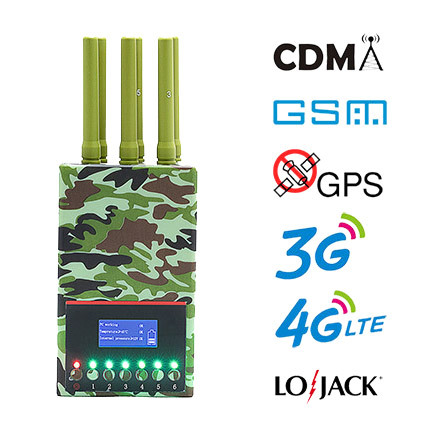 In recent years, with the popularity of 4G, the jamming devices of these frequency bands are becoming more and more popular. 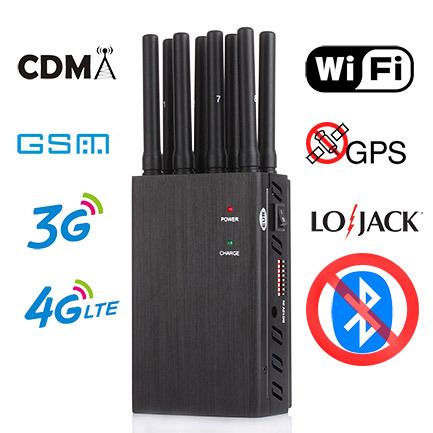 According to statistics, the demand for 4G cell phone jammer devices in 2017 is three times higher than that of 2016. Demand for 2018 has tripled from 2017.